About Us (and Our Fishing Charters in Miami)! 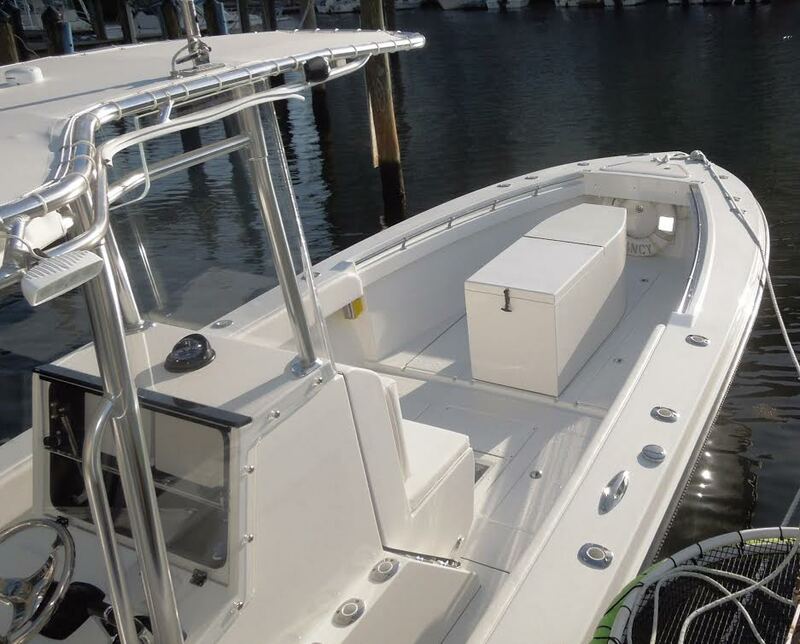 Captain Dave Kostyo specializes in live bait, light tackle Miami fishing charters. 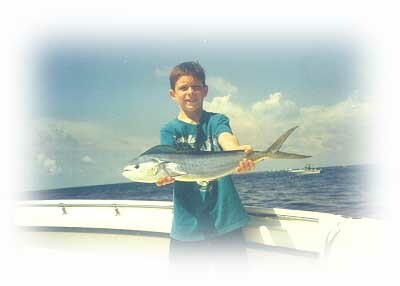 35 plus years of fishing experience include 23 years of charter fishing off the Miami coast. This has honed his skills for tarpon fishing, sailfish fishing, kingfish fishing, dolphin fishing, amberjack, tuna, cobia, wahoo and more!! 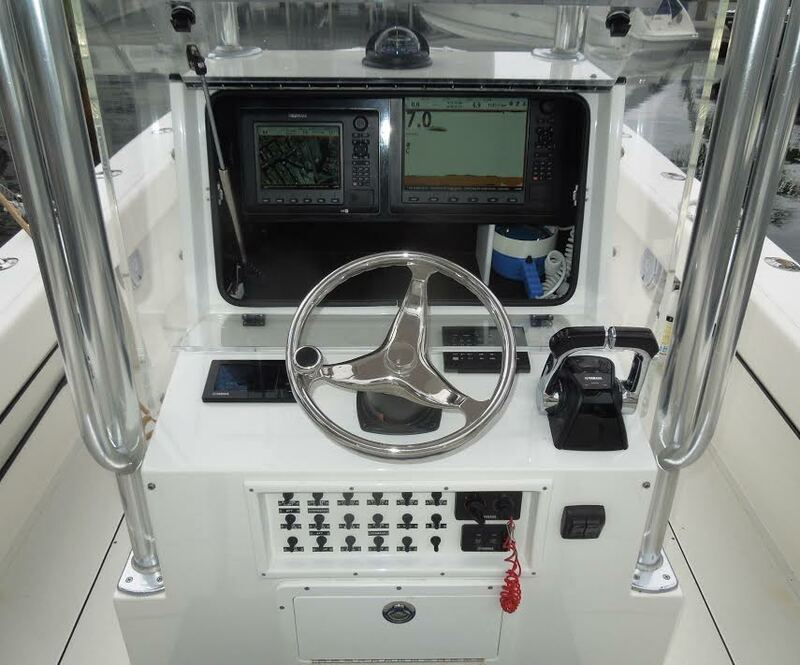 Captain Dave conducts seminars and clinics at local tackle shops, fishing clubs, sporting goods stores, and boat shows throughout South Florida. Call 305-620-5896 or e-mail nkostyo@bellsouth.net to arrange a fishing clinic at your club or organization. 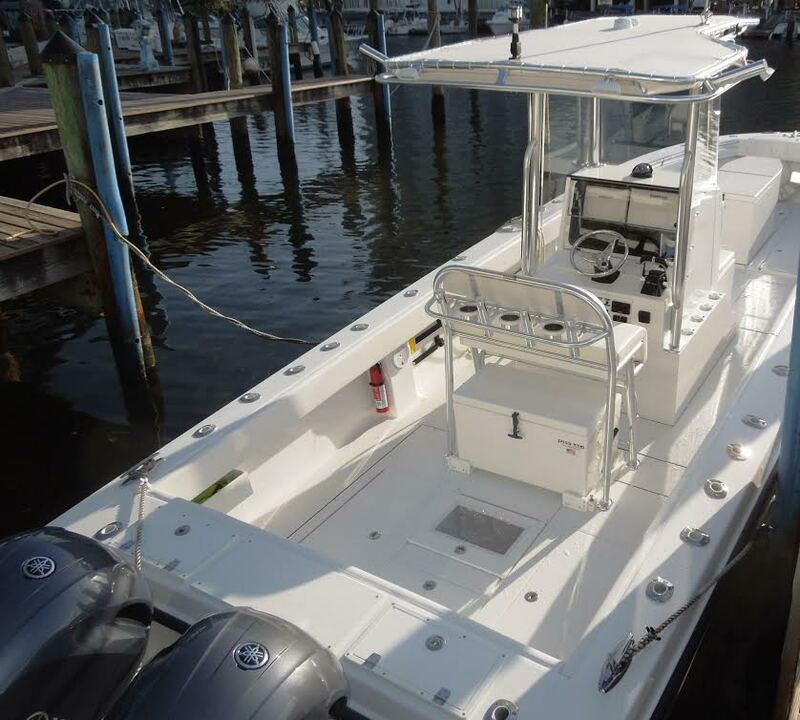 Captain Dave is an active member of the South Florida Fishing Club. He is a past president, board member, angling committee member, and even wrote a program to keep club catch records. He continually shares his knowledge with club members both one on one and through the numerous seminars he gives throughout the year. Captain Dave is a past Board of Directors Member of the Metropolitan South Florida Fishing Tournament (MET) Committee. Captain Dave is also a member of the IGFA and donates a guide trip to support the IGFA's Fund Raising International Auction & Banquet. Captain Dave keeps on giving! Donated fishing trip to "Taste of the Shores" to aid "KIDS IN DISTRESS". Donated guide fee to help Junior angler win Junior Tarpon Release Division in annual MET Fishing Tournament. Assisted spouse with fund raising activities for Telephone Pioneers. Assisted Florida Conservation Association with KIDS Fishing Clinic. Donates a fishing trip to Big Brothers & Big Sisters of Broward County each year. Donates a fishing trip to the "MAKE-A-WISH" Foundation each year.